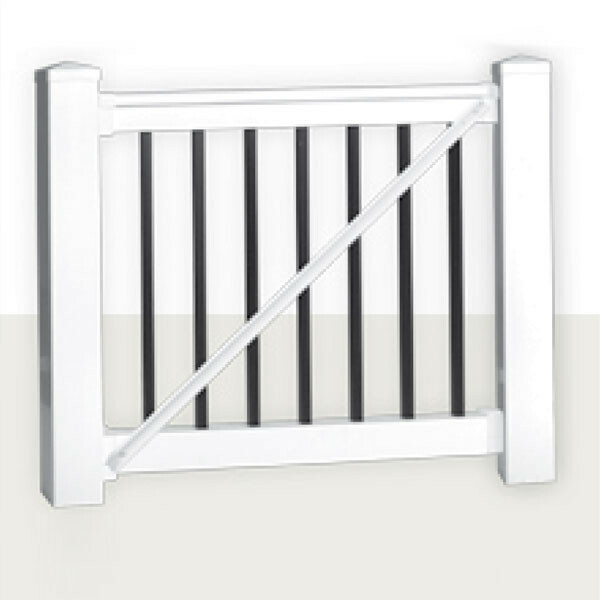 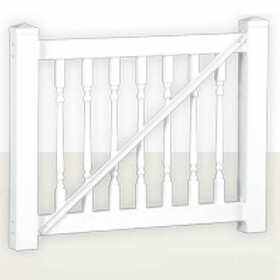 For ultimate safety with optimal style, the Bradford Gate Kit from Durables has it all. 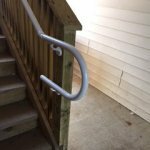 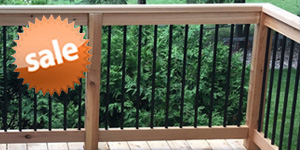 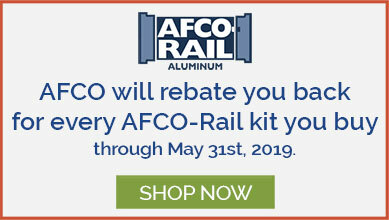 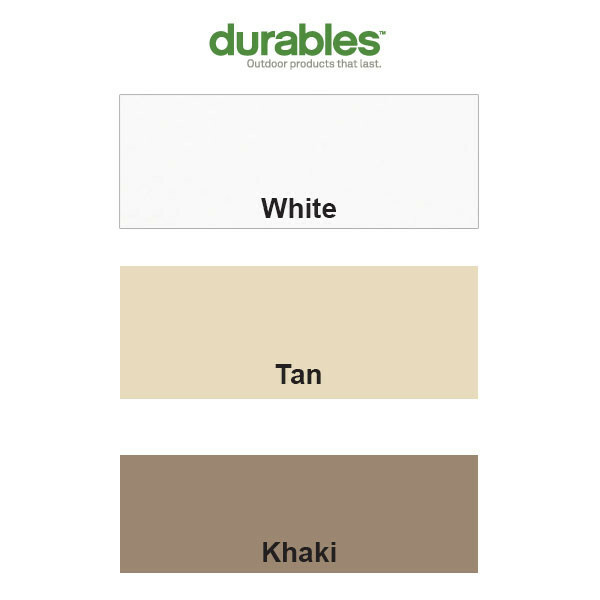 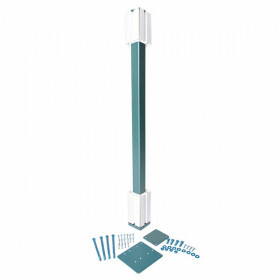 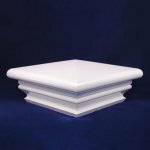 The kit combines low-maintenance vinyl rails and posts with modern square aluminum balusters, plus the latch and hinges from D&D Technologies are top-of-the-line. 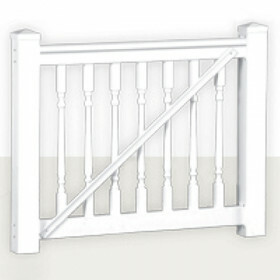 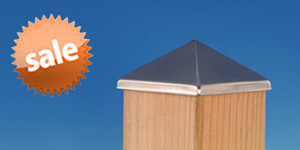 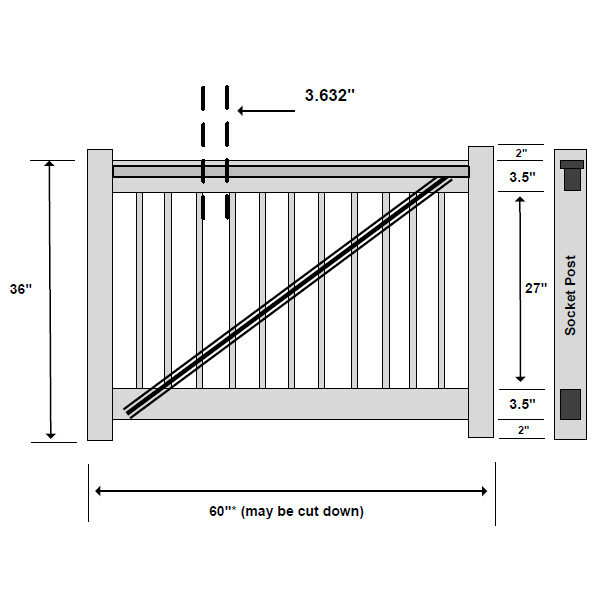 Choose from two heights for the gate, then customize your own width (up to 60"). 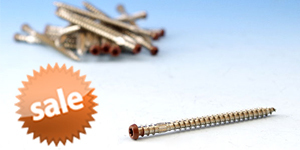 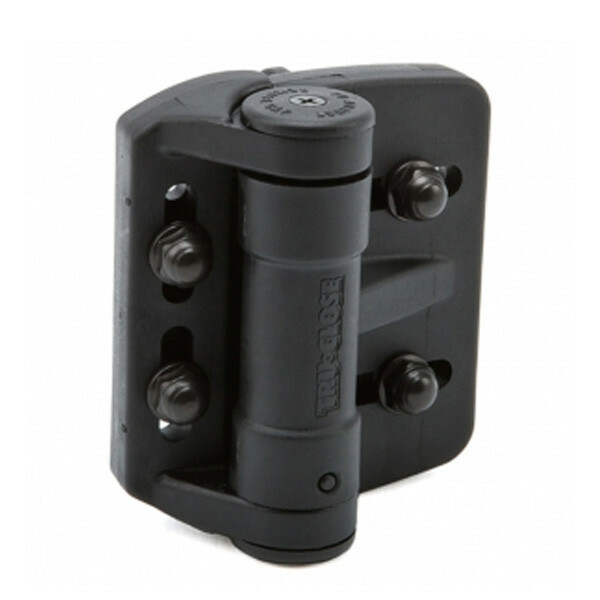 For even more customization, the included TruClose hinges allow for up to 1-1/8" of horizontal adjustment and 3/4" of vertical adjustment. 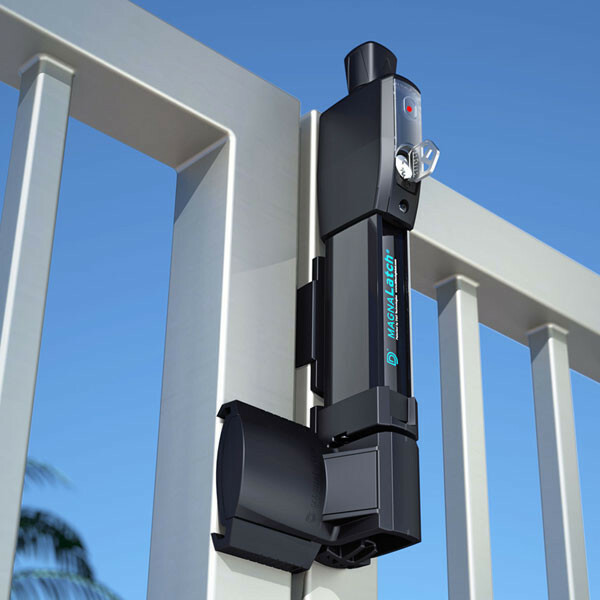 The included lockable MagnaLatch vertical pull latch ensures extra safety, especially around pools. 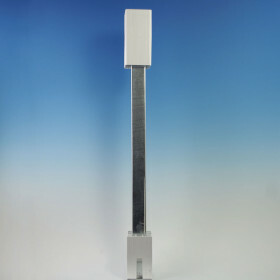 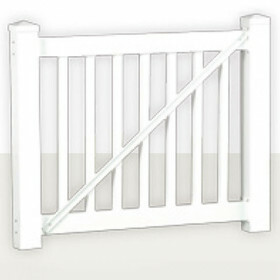 Gate Height 36" or 42"
Gate Width Up to 60"